Alexis Fedorjaczenko. Poet, Analyst, Woman of Letters. 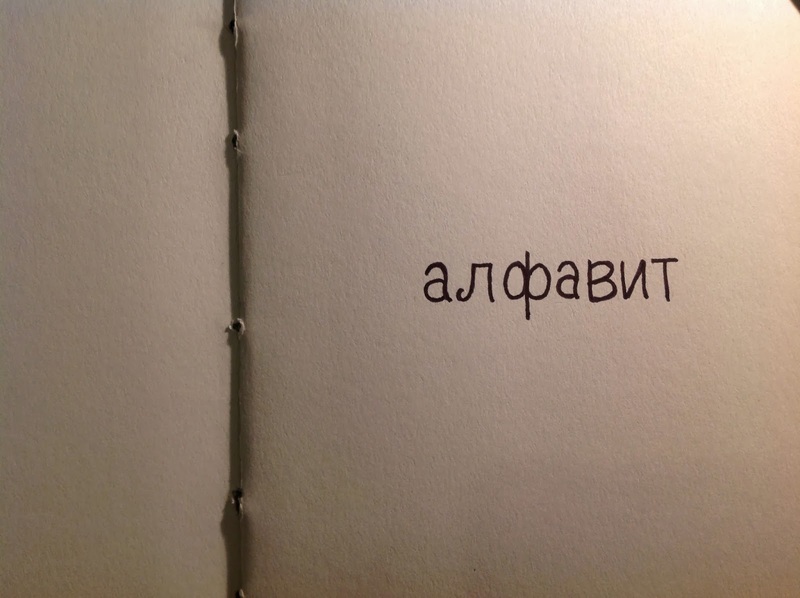 I recently created a one-of-a-kind Russian alphabet book. The lettering and design is all done by hand. 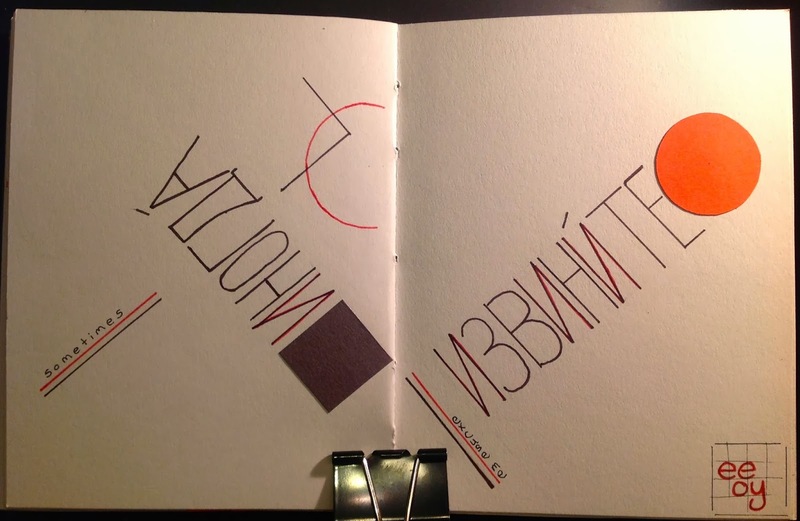 Each spread focuses on one letter and includes a pronunciation guide, words using that letter, and a layout influenced by the Russian artists and designers I studied while in design school -- Lazlo Moholy-Nagy, El Lissitzky, Kazmir Malevich, and Vladimir Mayakovsky (who was also a poet). 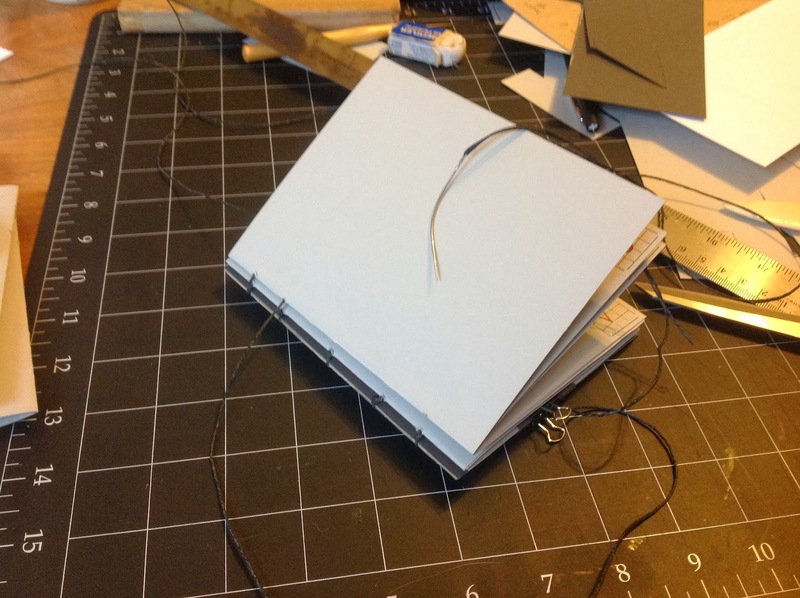 The book uses a hand stitched coptic binding. 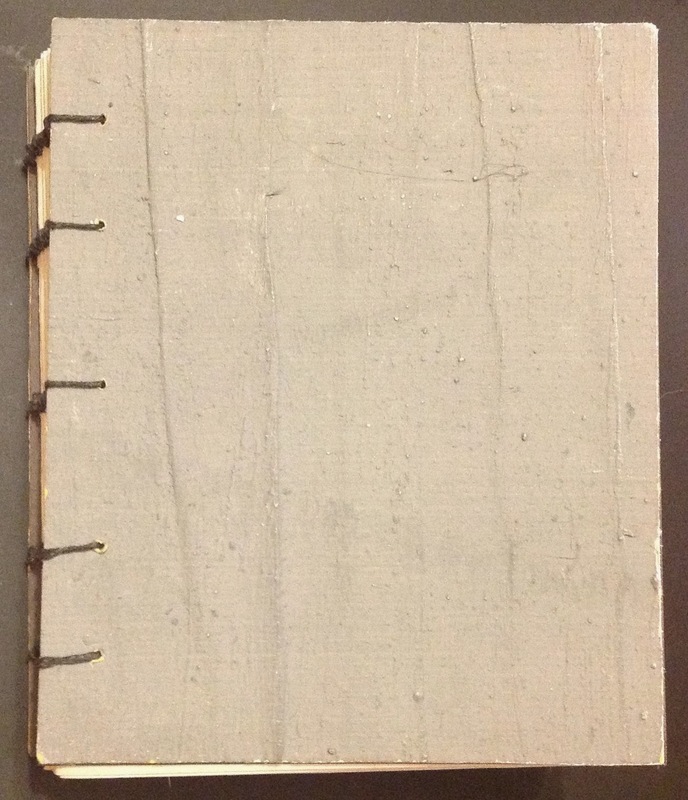 Copyright 2011. Picture Window theme. 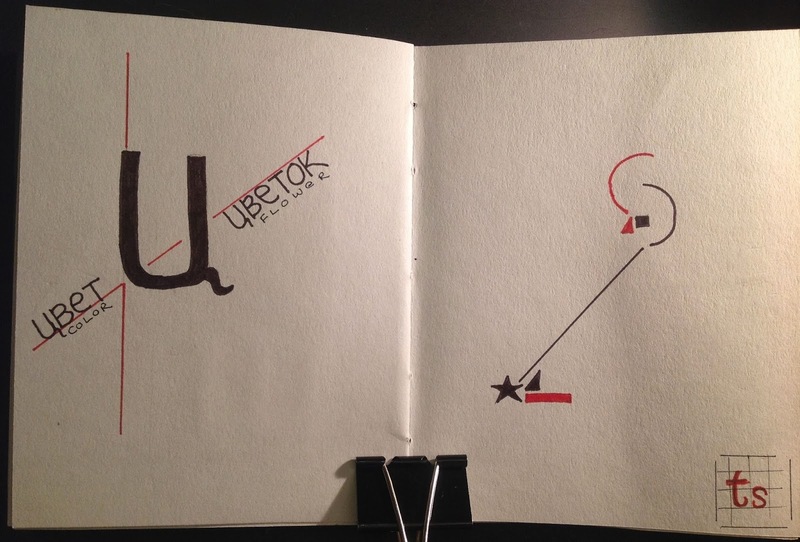 Theme images by blue_baron. Powered by Blogger.